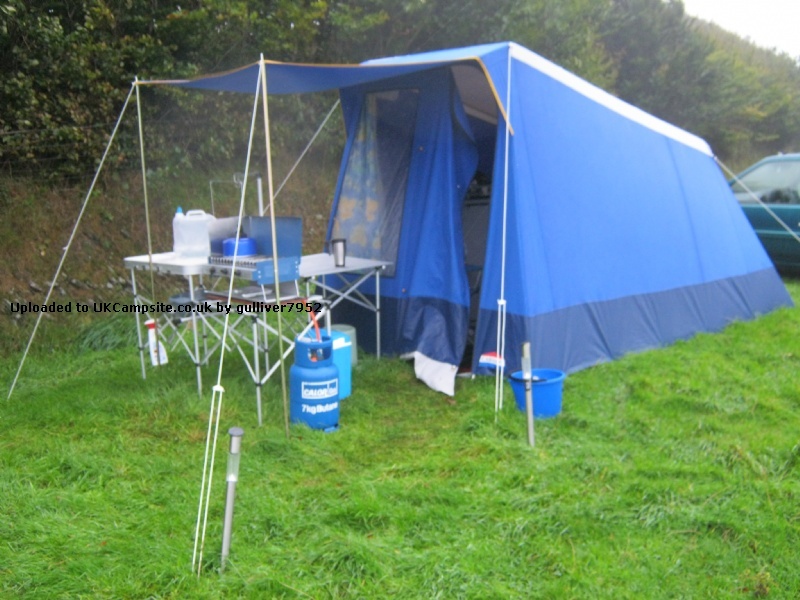 Having just used this tent (brand new), I find that I would agree with most comments, Should I have designed this tent myself, the pole arrangements would be 4 corner units, and then straight pole units for easy packaging. And the overall width would benefit if increased by 400mm. Overall a first class product ideal for a couple. 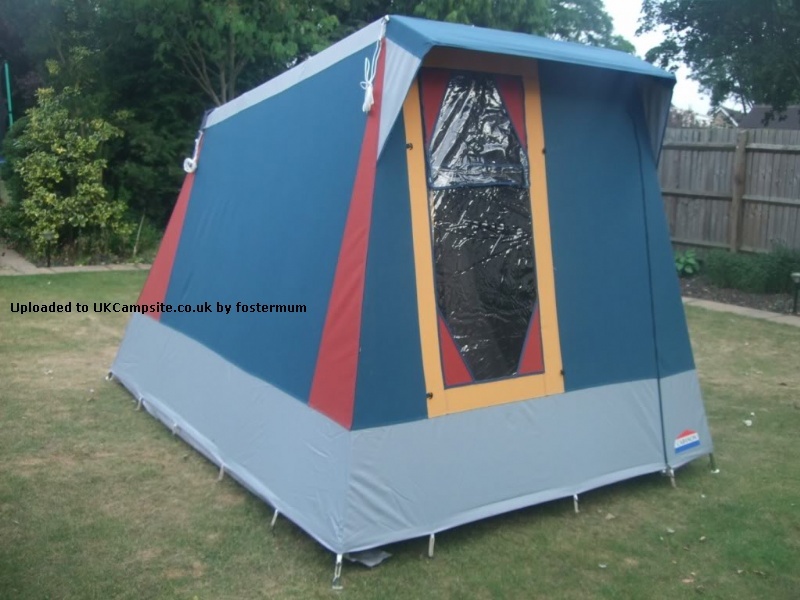 Should Cabanon re-introduce this tent I am sure it would find a ready market for campers looking for quality and value for money. Found it easy to pitch single handed even in the wind. Bedroom would suit 2 adults plus child at a push. But found it ideal just for me. Living area would be tight for 3. 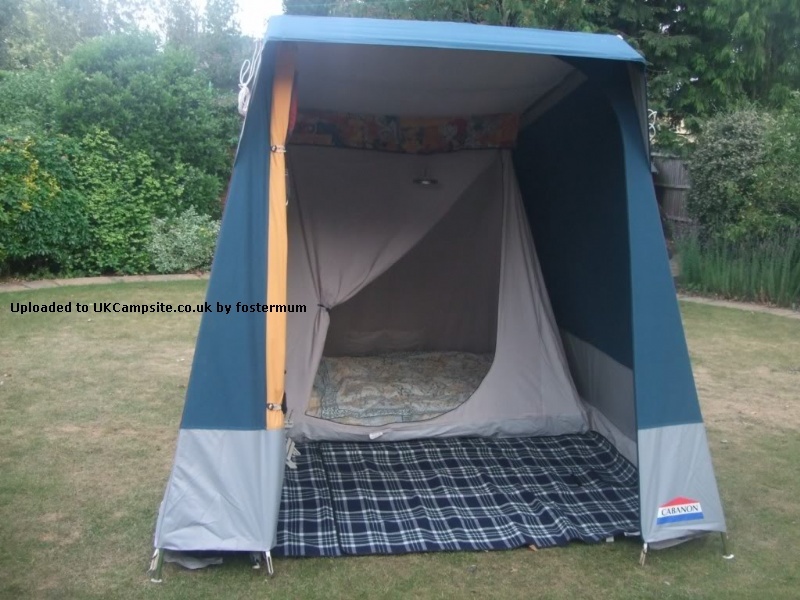 Came with canopy and poles which gives shelter from rain/sun. 4 from 4 people found this review helpful, was it helpful to you? 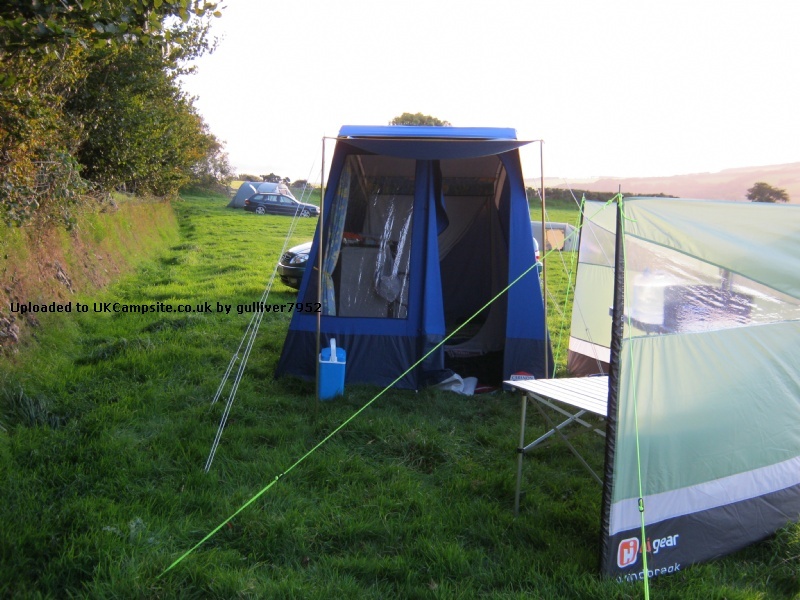 Add your review of the Calais!